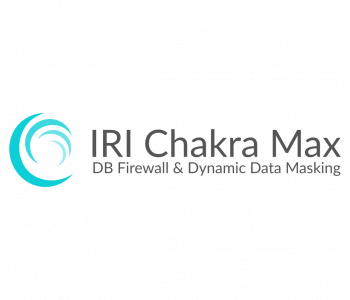 Learn how to set up IRI Chakra Max and get the most protection out of your DB firewall with this instructional video. Additional videos on the configuration and use of Chakra Max for database activity monitoring, audit, and protection are available from IRI on request. In the information era, we not only measure the value of a business by its financial assets, but also by its database assets. Unfortunately, that data continues to remain at risk.